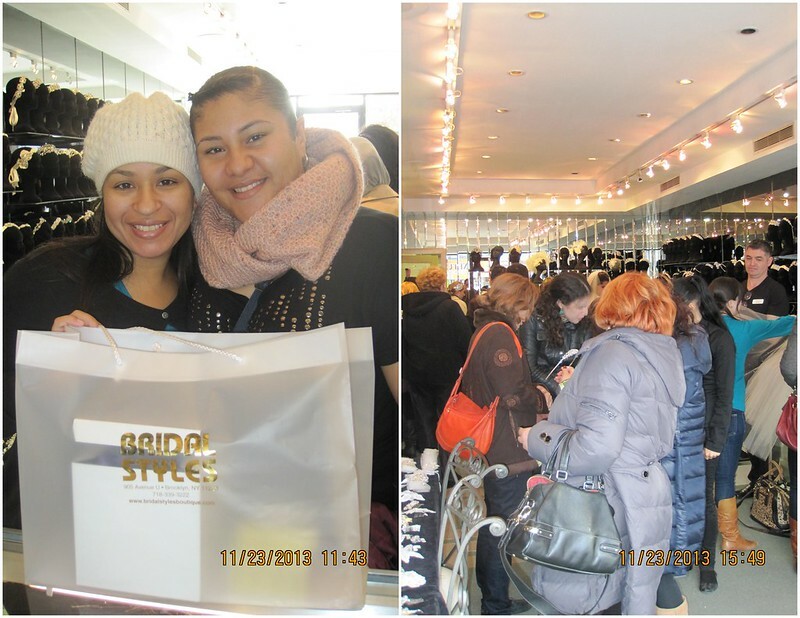 2013 Winter Sample Sale Recap! Could stop brides from lining up outside our door. 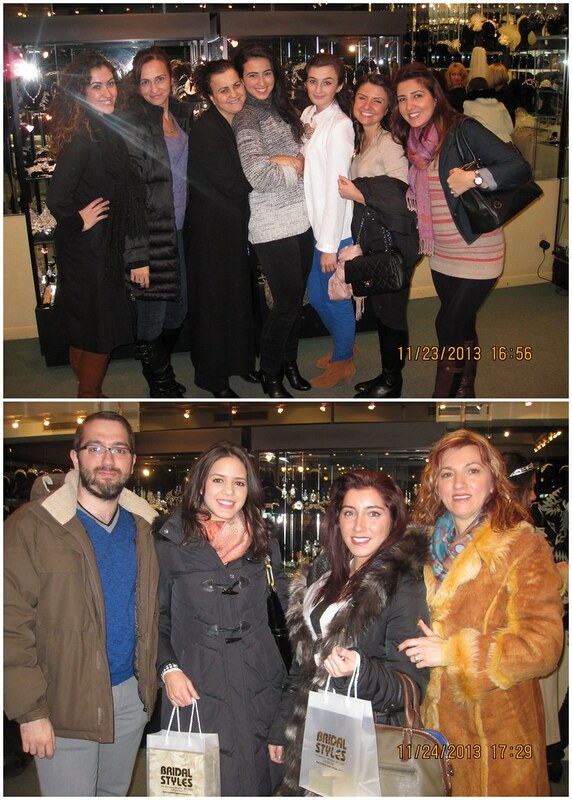 We welcomed all the lovely ladies to our showroom floor. As wedding day visions danced in their heads. 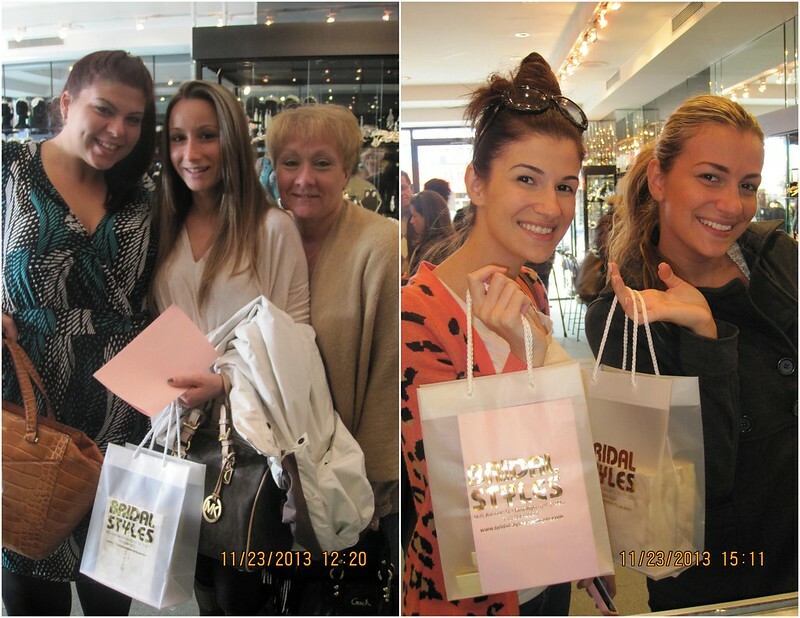 At great sample sale prices, right there in the store! As we scurried and hurried to help each and every one. 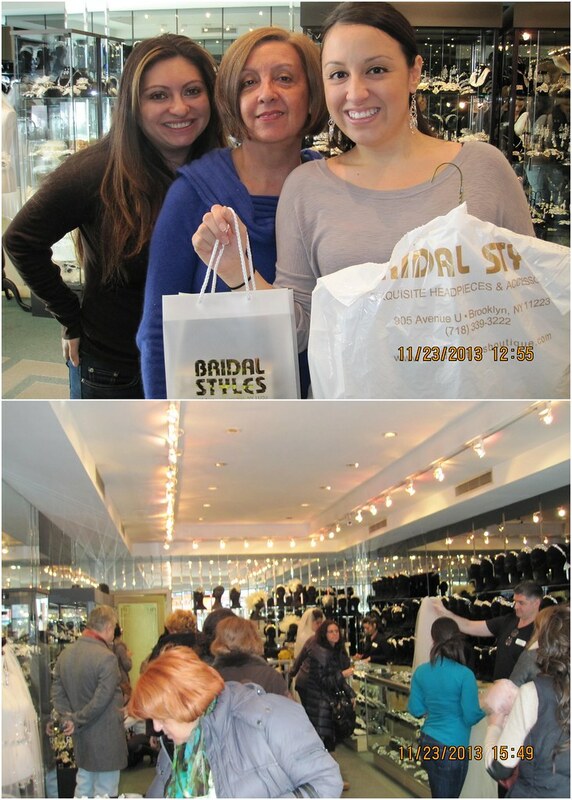 All gathered together to help their brides choose from the latest wedding trends. And we’re proud, pleased and honored that everyone had such a ball! This entry was posted on Friday, December 20th, 2013 at 1:12 pm	and is filed under Events. You can follow any responses to this entry through the RSS 2.0 feed. You can skip to the end and leave a response. Pinging is currently not allowed.